EconomicPolicyJournal.com: Did Larry Kudlow Just Set Himself Up to Be Mocked for the Rest of History? 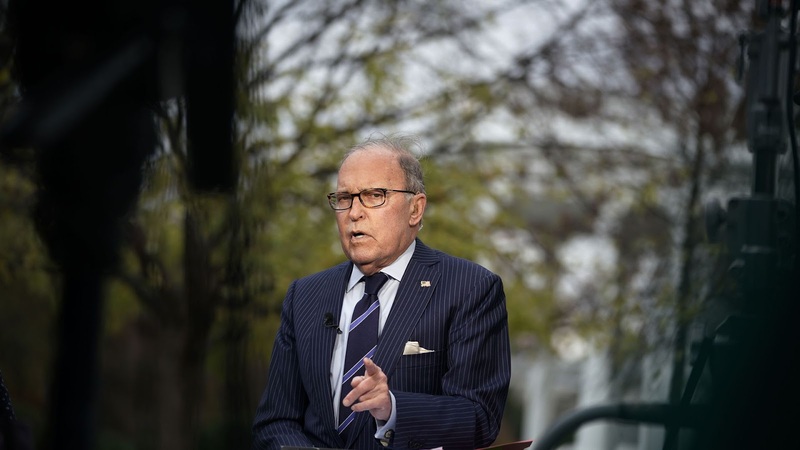 Did Larry Kudlow Just Set Himself Up to Be Mocked for the Rest of History? President Trump's top economic adviser Larry Kudlow may have just uttered the words that will make him infamous. My personal view, our administration's view, recession is so far in the distance I can't see it. It sure is beginning to look like we are in the very early stages of a recession. But like television election night statisticians, I don't want to call a close race too early. There is still time for the Fed to turn this around with a burst of money supply growth but it isn't happening yet. Very likely at the end of this year, I will be warning about a 2019 recession.